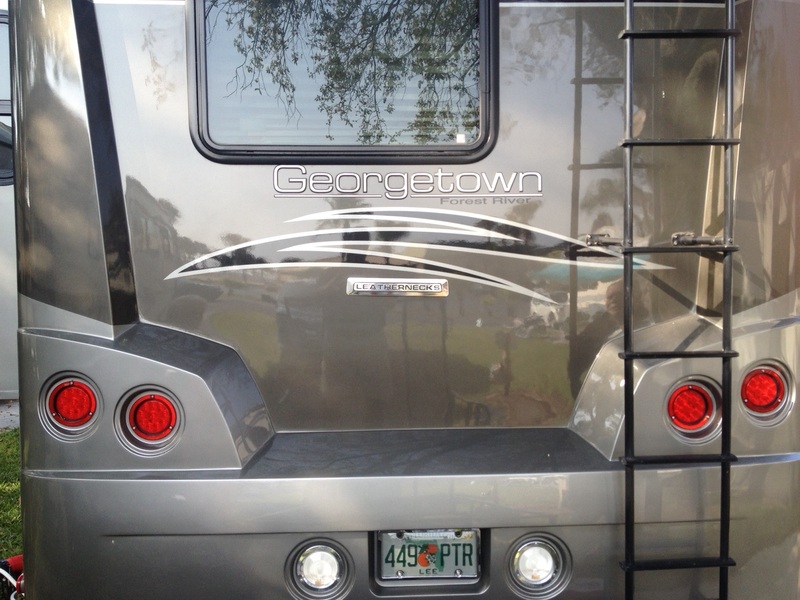 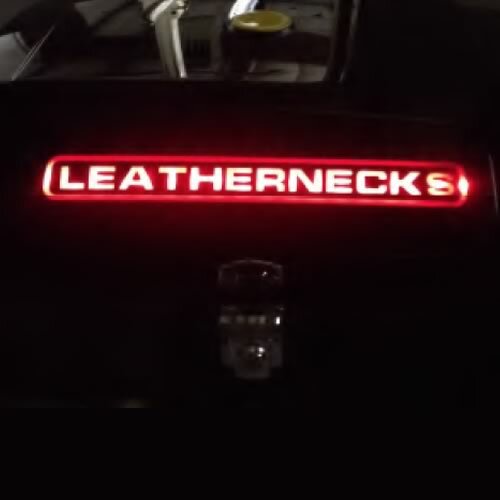 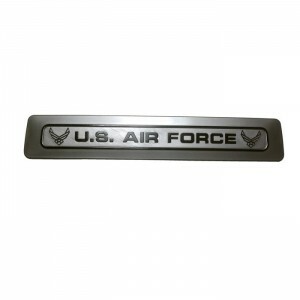 US Air Force illuminated emblem suitable for all outdoor uses: Air Force motorcycle emblem illuminated tour pac proudly displaying the military branch on your motorcycle, car or truck. 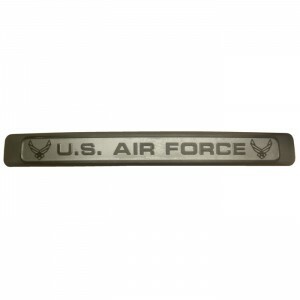 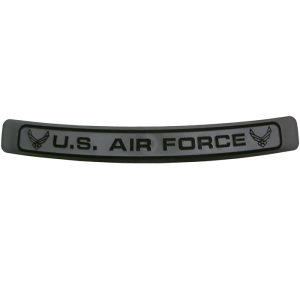 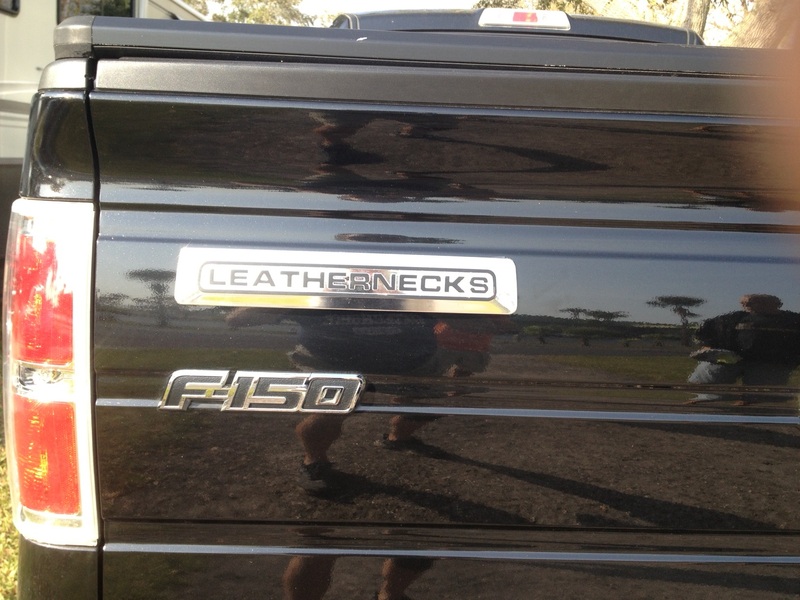 Air Force car, truck or motorcycle plaque. 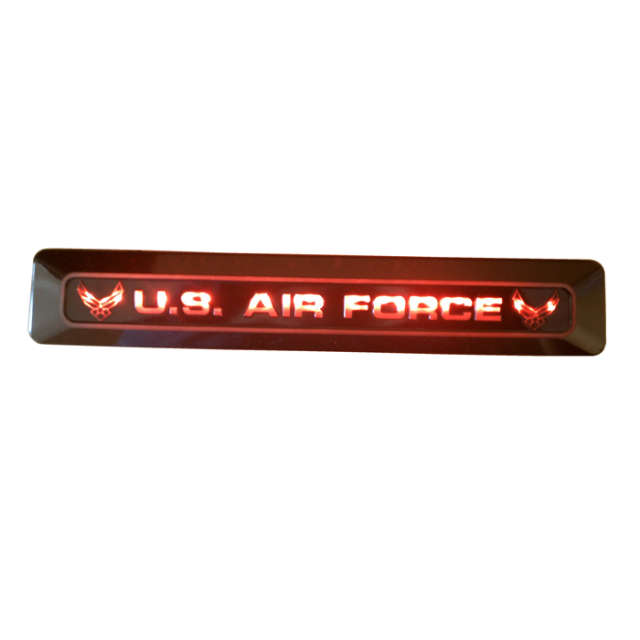 Air Force motorcycle lighted tour Pac emblem.